Ed Lauter, the New York-born actor who died late last week at age 74, was a fixture on American TV and movie screens over the last 40 years. He debuted on Broadway in 1968, but the Internet Movie Database (IMDb) lists his first TV gig in a small role on a 1971 episode of Mannix. He subsequently appeared in numerous series, including Longstreet, Ironside, Kojak, The Rockford Files, Nero Wolfe, Magnum, P.I., The A-Team, Cold Case, Miami Vice, NYPD Blue, The X-Files, Psych, and Star Trek: The Next Generation. Among his film credits were parts in Alfred Hitchcock’s Family Plot, the 1975 picture made from Alistair MacLean’s Breakheart Pass, Cujo, Lassiter, The Rocketeer, Mulholland Falls, and The Artist. Lauter’s publicist said the actor died of mesothelioma, a cancer generally associated with asbestos exposure. 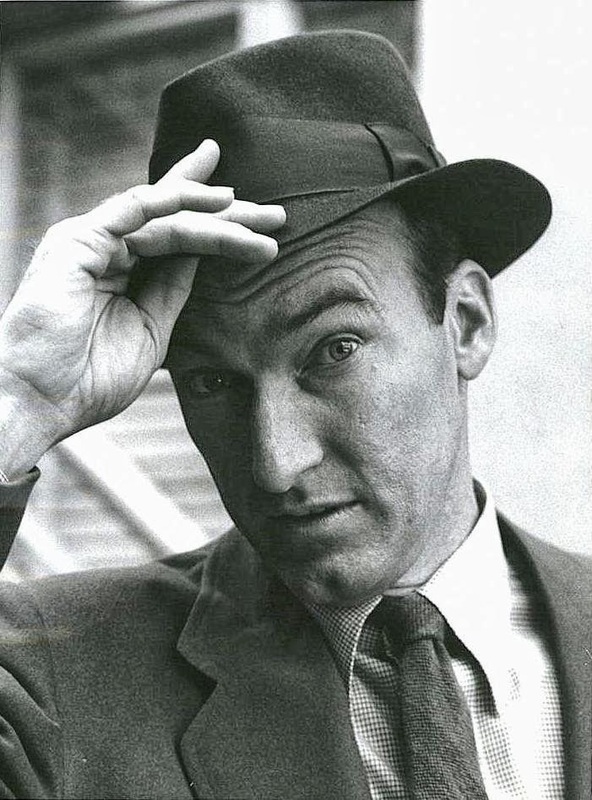 READ MORE: “Ed Lauter Never Out of Character in Film, on TV,” by Susan King (Los Angeles Times). Yes, I posted this on another site. I enjoyed Last Hours Before Morning when it first showed.